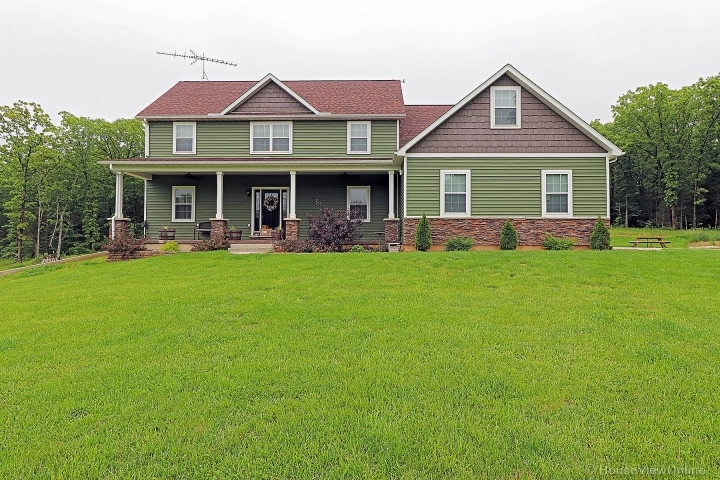 Beautiful custom home, built in 2016 has 2813 square feet of living space, 3 bedrooms, 2 1/2 baths sitting on 54.86 acres. The main level of this home has a lovely kitchen with Energy star Samsung appliances, breakfast bar/center island & pantry. A separate dining room is a plus for larger gatherings. The adjoining living room has a beautiful gas fireplace. Behind the barn doors you will find a room currently used as a craft room, this would make a great office. The spacious master bedroom has adjoining bath with heated, jetted Jacuzzi tub, separate custom onyx shower and double vanity. A large bonus room on the upper level currently used as a family room with 2 additional areas over the garage stalls, providing lots of room for storage or play room. 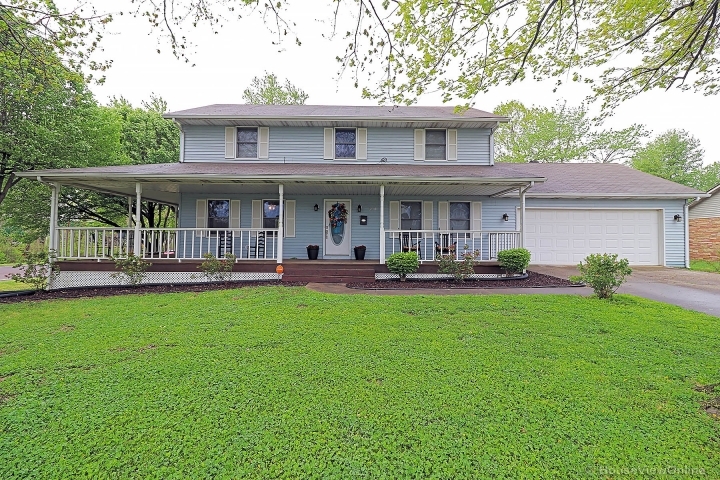 The home was built with so many great features including 3-car over sized garage with workshop area, 40 x 10 concrete back porch, stamped concrete front porch, 2 x 6 exterior walls, well insulated and much more, ask for details.